Aircel has partnered with D-Link to offer 3G data benefits to its customers across the country. The reverse bundling offer will enable customers to get 1 GB of free 3G data per month for a period of 3 months. The offer will be available for customers who activate an Aircel 3G SIM on D-Link data card namely ‘D-Link DWM-156’ and routers namely ‘D-Link DWR-512 and DWR-730’. The partnership is aimed at driving data growth in India by offering high-end 3G experience to the customers. 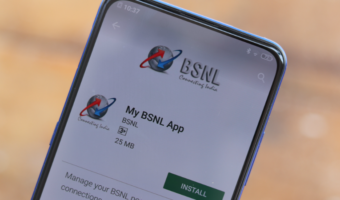 To avail the benefits, customers need to make a total recharge of Rs 100 per month post activation; free 3G benefits will be over and above recharge benefits. 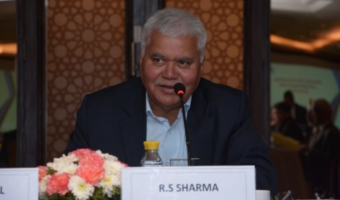 Aircel has entered into strategic partnerships with device manufacturers to launch bundled offers for customers across the country. Now, by joining hands with D-Link, Aircel has taken a giant stride in the data card and dongle space and aims to increase 3G penetration in the country. 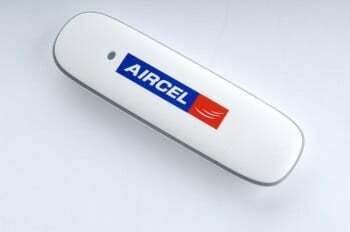 Get 1.9GB 3G data at just Rs.193 . . . . Do recharge at Aircel.com and get the above offer. Nowadays Aircel gives more offers if we recharge through their Website.